The co-designed products bring to life Sesame Street’s famous characters through the vintage and artisan design elements The Land of Nod is known for. Sesame Workshop, the nonprofit educational organization behind Sesame Street, is partnering with The Land of Nod, a leader in design and home furnishings, to create a line of nursery decor and furniture. The co-designed products bring to life Sesame Street’s famous characters through the vintage and artisan design elements The Land of Nod is known for. 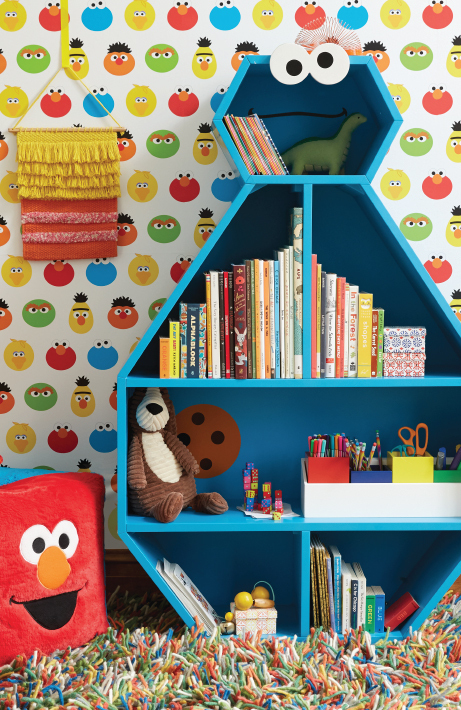 As part of the broad collection of decor, playroom furniture, bedding, apparel, backpacks and toys, each piece embodies the energetic spirit of Sesame Street while inspiring kids’ imaginations. 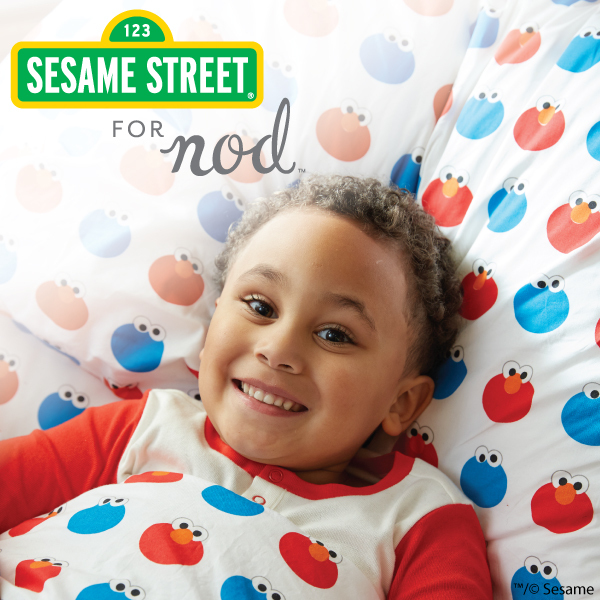 The Sesame Street for Nod collection is now available at LandofNod.com.